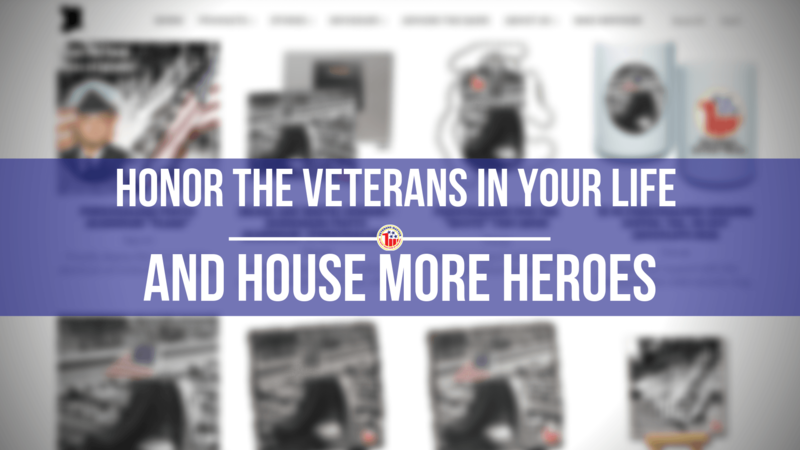 A cohesive force of people who care about veterans as much as we do! 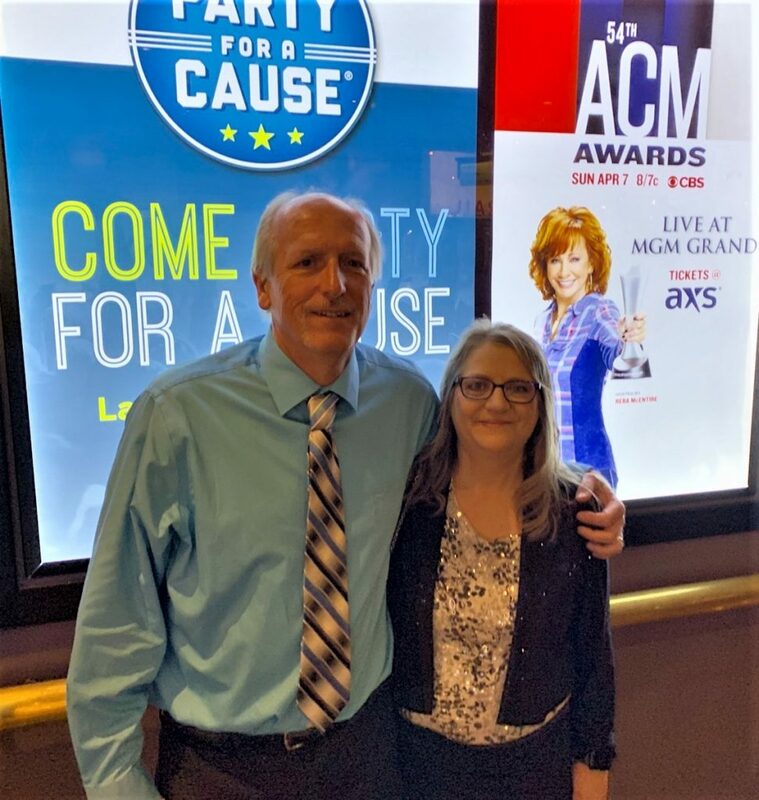 To support the mission of the Veterans Matter National Housing Program and help house 1000 more veterans in 2019, CUMULUS MEDIA & Westwood One donated two tickets to the 2019 ACM Awards held on April 7 at the MGM Grand Garden Arena in Las Vegas. The pair of tickets went up for auction and were won by Toledo, Ohio resident, Bonnie Huff. 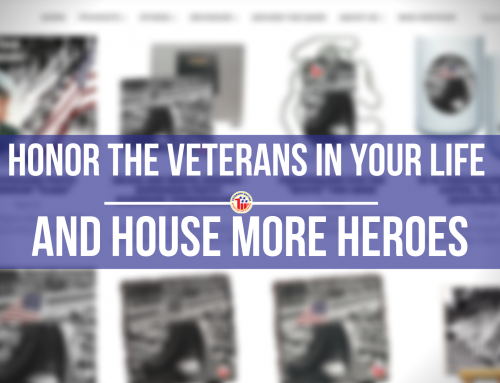 This event showcases one of the ways the VM National Housing Program fights to end veteran homelessness: by leveraging a cohesive force of people behind housing as many veterans as we can, as fast as we can. 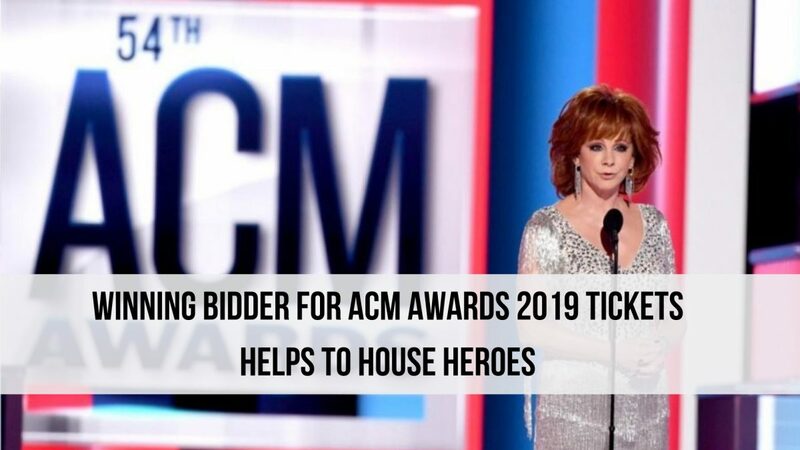 VM National Housing Program would like to personally thank Mike McVay, EVP/Content & Programming, CUMULUS MEDIA and Westwood One, and Jenn Fallen, Promotion & Events Manager, CUMULUS MEDIA, for helping to make this auction possible.